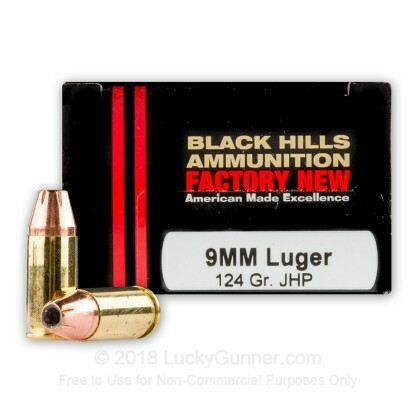 This 9mm Luger self-defense load from Black Hills packs a lot of punch into a small package. Each cartridge holds a 124 grain jacketed hollow point (JHP) bullet designed to rapidly expand on impact to do maximum damage to the target. 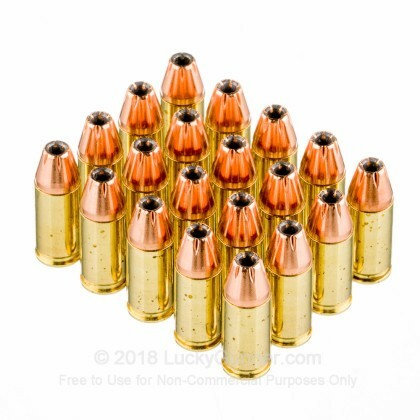 Jacketed rounds reduce fouling in your weapon and disperse less lead into the air, making them a healthy choice (especially for indoor ranges). Some ranges do not allow non-jacketed ammunition. 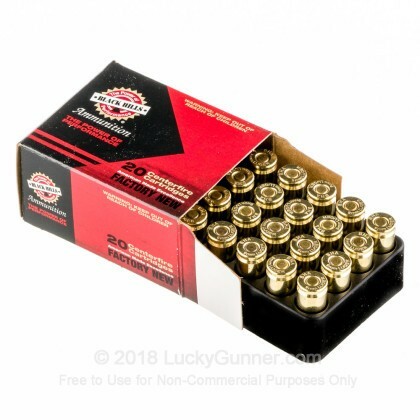 9mm Luger (also known as 9x19mm Parabellum or just 9mm) is the NATO standard handgun cartridge and overall one of the most popular handgun rounds in the world. It strikes an excellent balance between power and recoil and is available in a wide variety of loads and pressures. If you’re purchasing +P or +P+ 9mm ammunition, make sure your firearm is rated for those pressures. 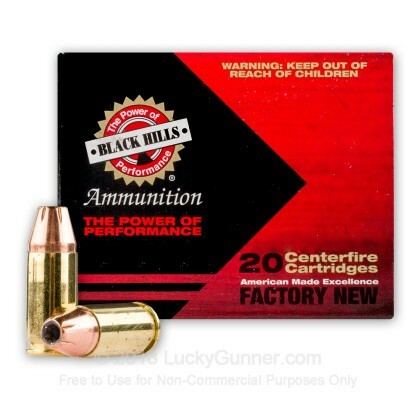 Since their founding in 1981, Black Hills has developed a reputation for excellence in ammunition manufacturing. Their ammo is used by FN, Heckler and Koch, Mossberg, Springfield Armory and many more large manufacturers to test their products. Black Hills ammunition is used by hunters and law enforcement agencies around the United States as well as every US Military Service Rifle team. 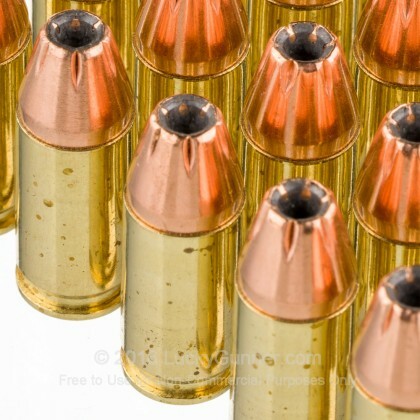 A: There are quite a few different names for the 9mm cartridge. The most common is the 9x19 also known as the 9mm Luger or 9mm Parabellum. 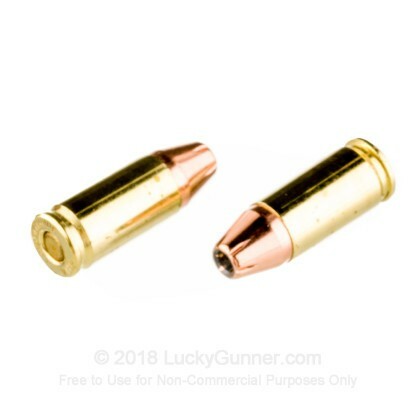 If you are looking for these you will find them under the 9mm tab on out site. The others 9mm rounds for different firearms are listed in separate categories.